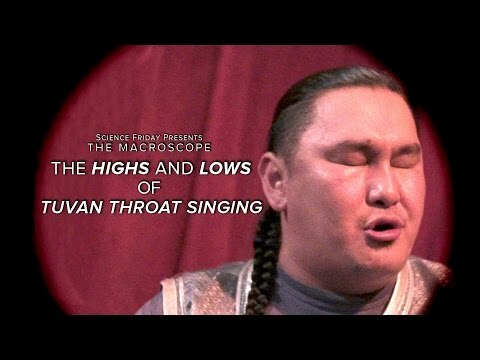 A new video from Science Friday shows how Tuvan throat singers can coax soundscapes from their voices. Joyce Cândido is one of the few emerging samba singers in Brazil. It's a style considered old fashioned by a younger generation, but it's coming back. And here's one reason why.